Koala Publications Manuscript Book 8 features high quality manuscript paper in A4 format. 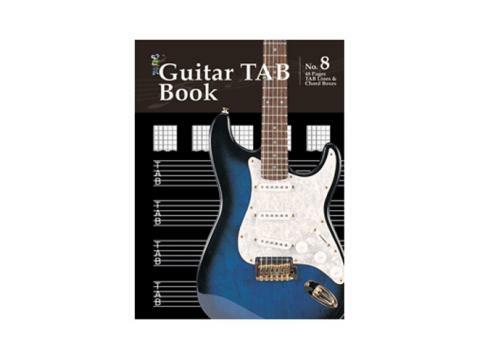 Contains 48 pages of Guitar Tab Lines and Chord Boxes. Includes free Chord Chart poster. Progressive Manuscript Books by Learn To Play Music.